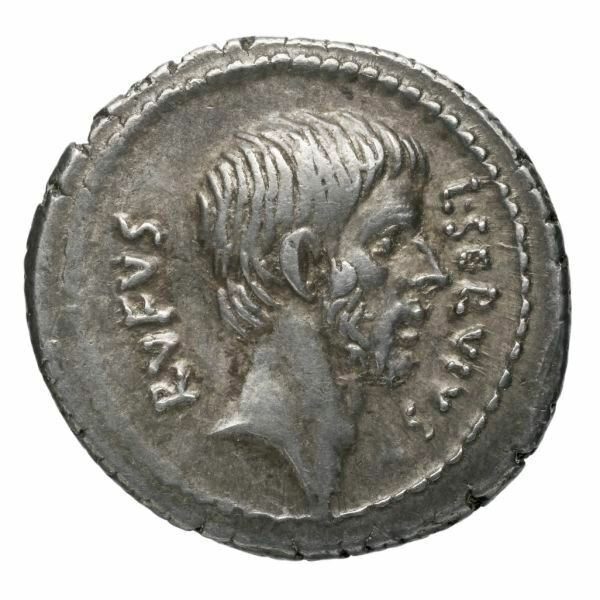 L. Servius Rufus was one of the moneyers for the year 41 BC. He is not otherwise known. Gens Servia is virtually unattested, and coins of this moneyer are registered by Crawford undet the Sulpicii.